The effects of trauma and abuse on children can be long-lasting, acute and damaging. 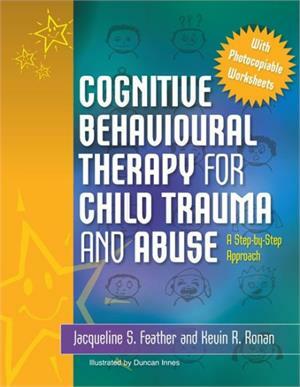 Evidence suggests that cognitive behavioural therapy (CBT) is a highly effective form of psychotherapy to help children to overcome these effects. 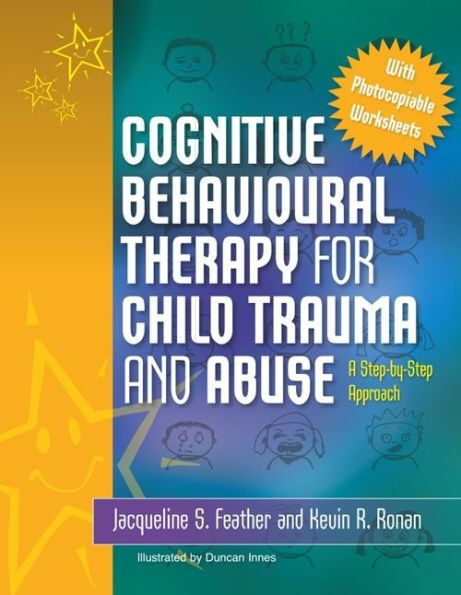 This book uses an evidence-based CBT treatment model to assist children and adolescents aged 9-15 years to resolve trauma symptoms and increase their coping skills. The approach is made up of 16 step-by-step sessions to carry out with the young person, and includes worksheets and fun activities using arts and crafts. The model uses four phases: strengthening the child's psychosocial context; enhancing their coping skills; processing their trauma through gradual exposure; and addressing special issues that the child may have and preventing relapse. The child keeps a scrapbook for the duration of the programme in which they keep worksheets, artwork and any other activities they carry out. The approach is designed for individual therapy but also includes sessions for parents and caregivers. Phase 1. Psychosocial Strengthening. Parent/caregiver orientation to therapy. Session 1. Engagement and orientation to therapy. Phase 2. Coping Skills. Parent/caregiver session. Session 7. Active coping and problem-solving. Session 8. Rating and rewards. Phase 3. Trauma Processing. Parent/caregiver session. Session 9. Introduction to imaginal exposure. Phase 4. Special Issues and Closure. Parent/caregiver session. Session 16. Relapse prevention and closure.